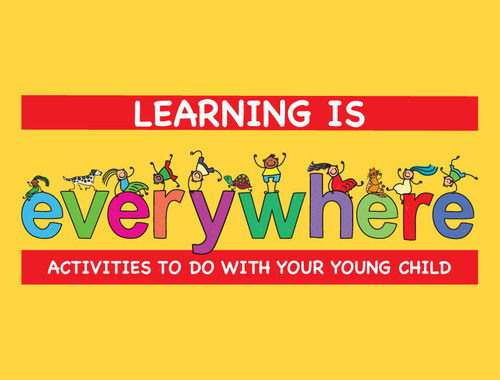 Help your child learn with everyday activities to do with your child using every day items. Check out different themed early learning activities. You can even get a list of books that match the theme. Get activities delivered to your email! It’s never too early to help your child prepare for school! Sign up to get monthly tips and activities to help prepare your child for kindergarten. Click here to sign up.